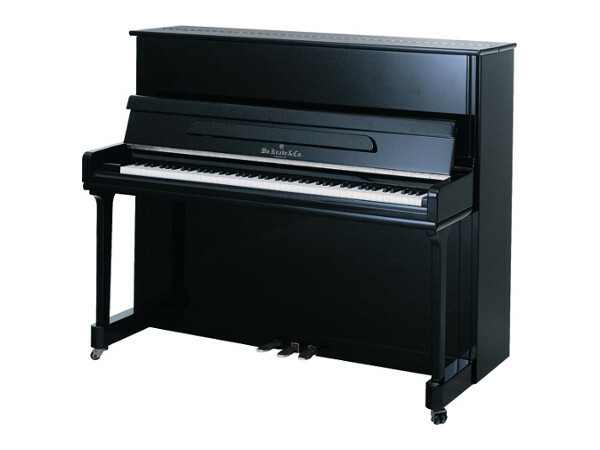 The Knabe WMV 121 Professional Upright Piano is their best selling vertical model. Developed with an eye toward asthetics, the WMV 121 combines a heavy duty design with an elegant case. 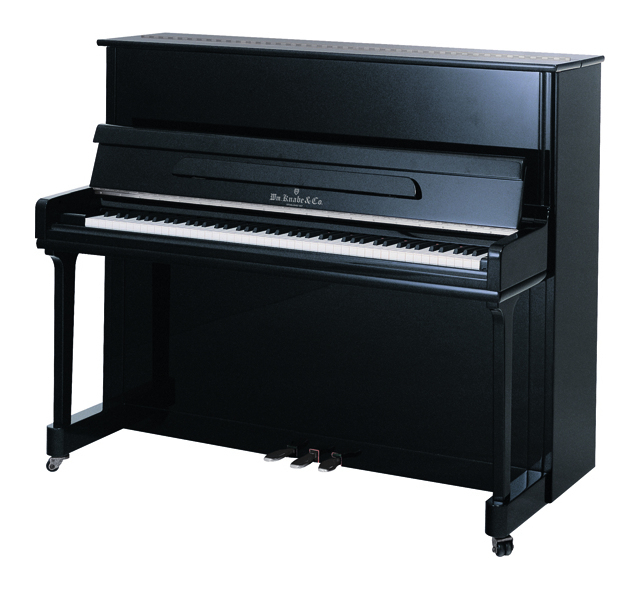 Available in ebony satin, mahogany, cherry or walnut finish (shown) with 7¼ octave (88 keys), 3 pedals (including practice mute), Rosleau music wire, solid spruce soundboard, maple trapwork, and slow close fallboard system.